It’s that time of the year where we all want to be outside and pollen is in the air. 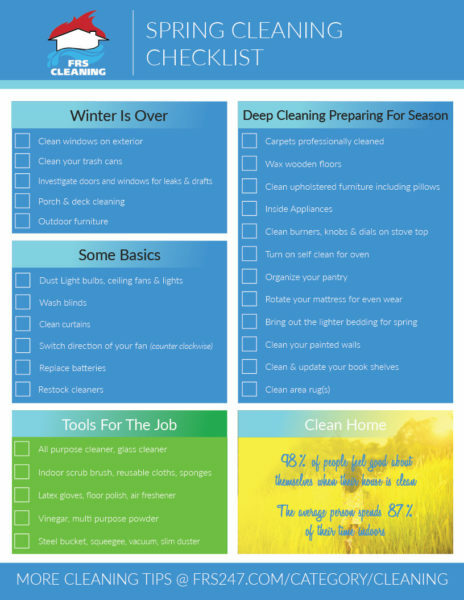 It’s also the time of the year where everyone is looking to do a deep spring cleaning in their home or business. According to the EPA, the air in a home is 200-500% more polluted than the air outside. This is due largely to the toxic household cleaning products. We also created a radio blog discussing Spring Cleaning, you can listen to that here.